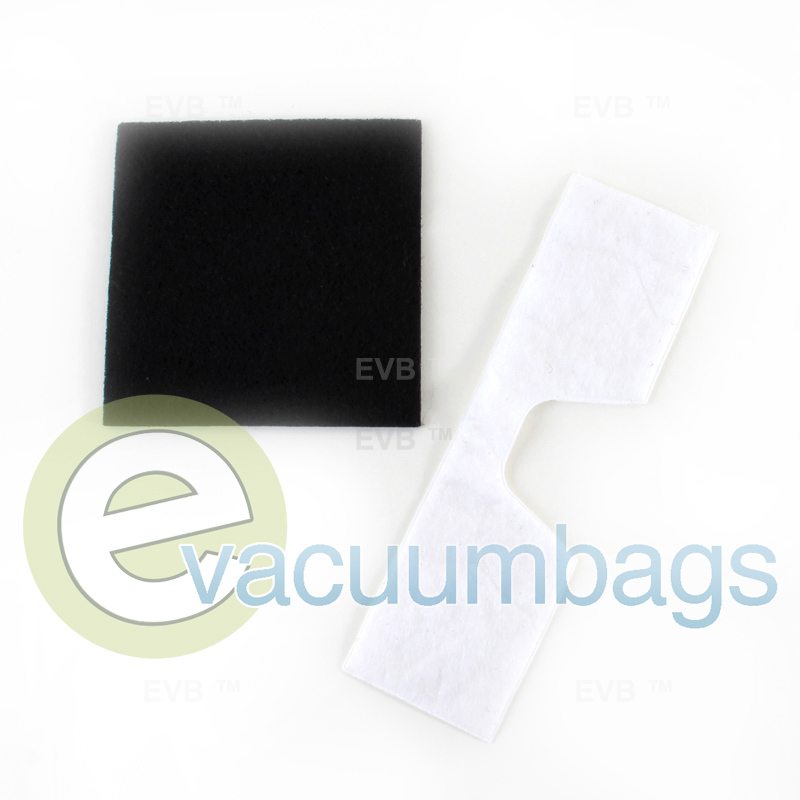 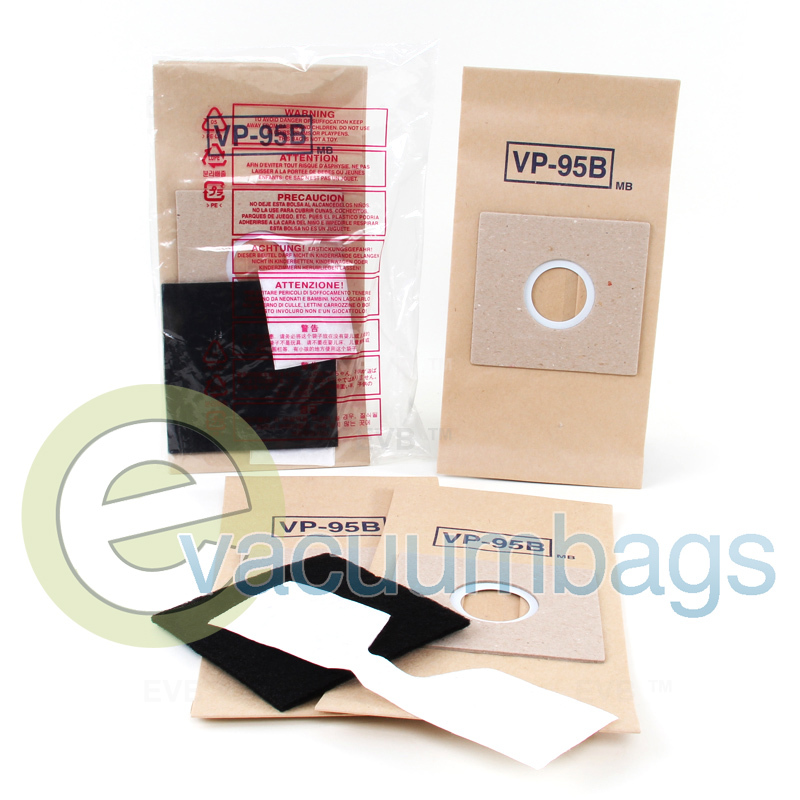 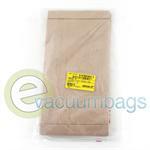 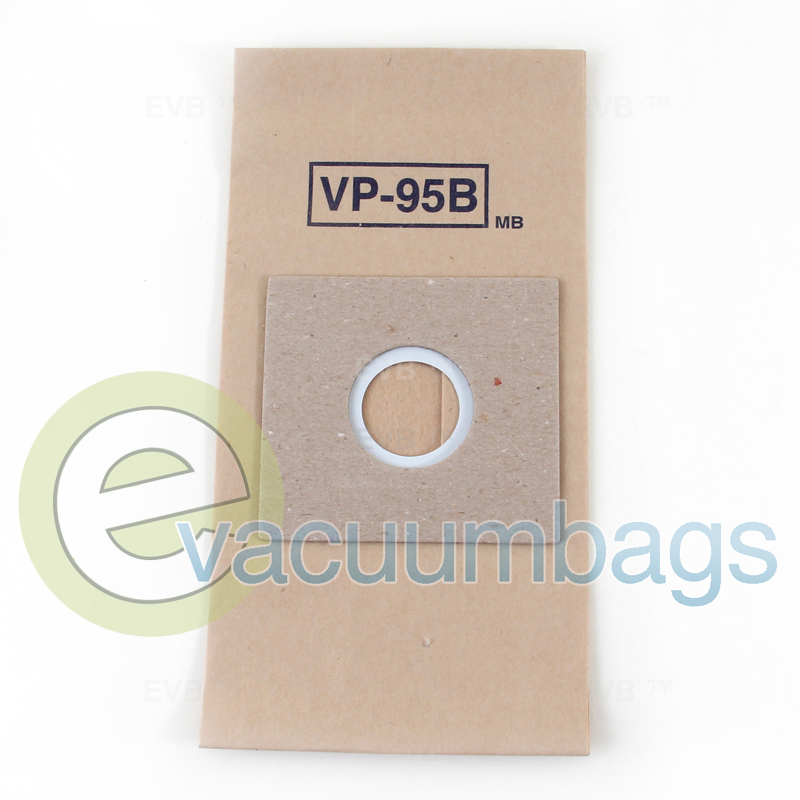 This combo-pack contains three genuine Bissell VP-95B paper vacuum bags and two Bissell filters designed for the Bissell Butler Revolution 6700 model vacuum cleaner. 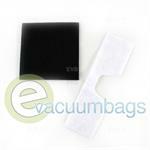 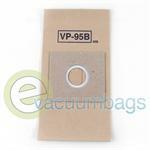 Each bag has a self sealing ring along with a sturdy cardboard mount to make for an easy replacing process. 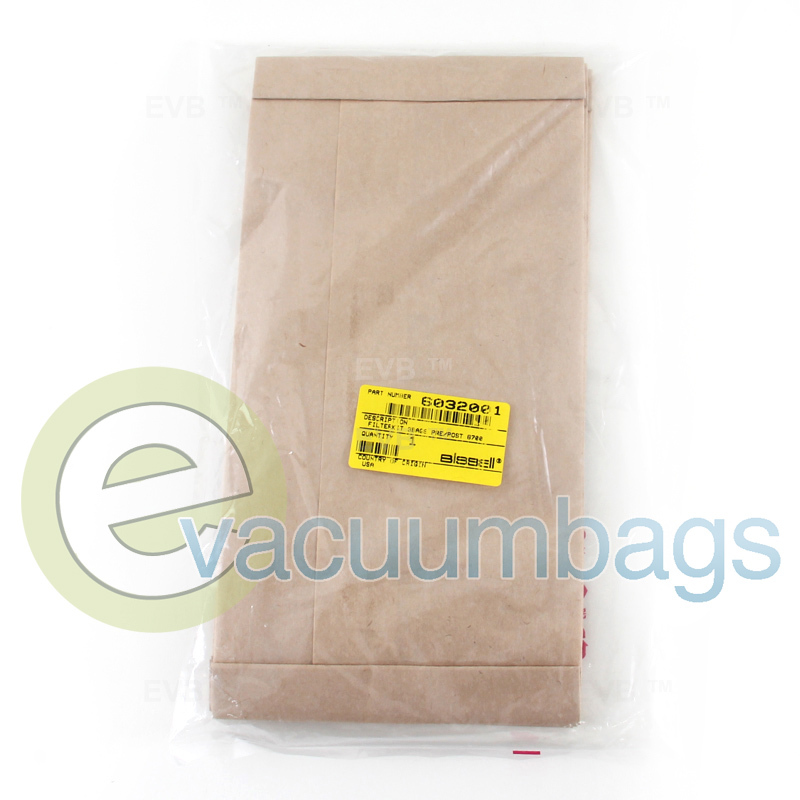 Package contains 3 vacuum bags, plus 2 filters.